The Bode-Museum opened in 1904 as the the Kaiser-Friedrich-Museum and was renamed in 1956 after the institution's first director and spiritual founder, Wilhelm von Bode. Although the museum was initially intended to display artwork from the Renaissance, it now principally houses a Sculpture Collection and Byzantine Art. 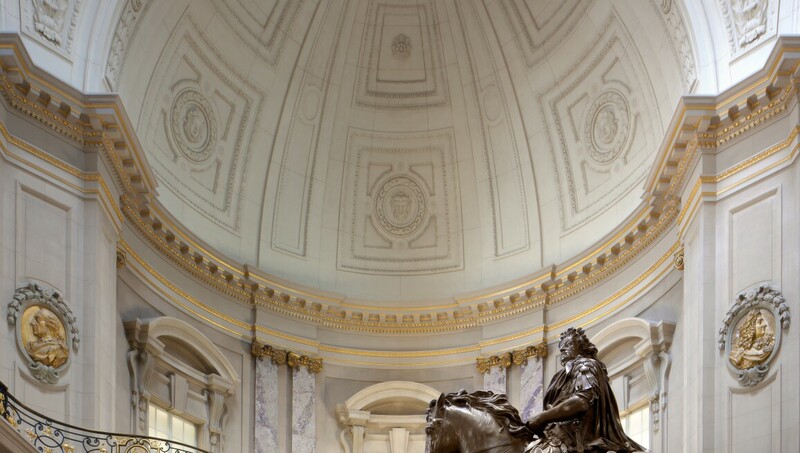 The Münzkabinett (Numismatic Collection) is also housed at the Bode-Museum -- one of the most significant collections of coins and medals in the world.